After a period of involuntary hiatus and regrouping we are gearing up to our next pattern releases! It’s been great to interact with our customers on Instagram and by email the mean time. 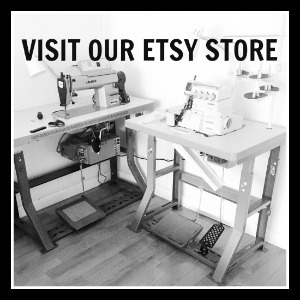 We also received great feedback from our development group and other members of the sewing community so you can expect to see some changes around here in the coming months. But before we go more into all of that, we thought we would share some of the visuals that drive our aesthetics these days and the direction we are taking! We hope that some of those inspire your sewing as much as does for us! If you want more Ready-to-Wear inspiration for each our patterns, you can follow us on Pinterest where we keep a board for each of them!